Now Your Pi Ready, Open terminal and follow given below Steps. You must Log off from Raspberry Pi and Login again, for this to take effect. Check Docker installation using the “docker –version” command. If you see the correct version, you are good to go. docker build -t "docker_blinker:v1" . We need to use “docker container run” command with either the “--privileged” option or by specifying the Linux GPIO Device (“/dev/gpiomem“) using the “–device” option. 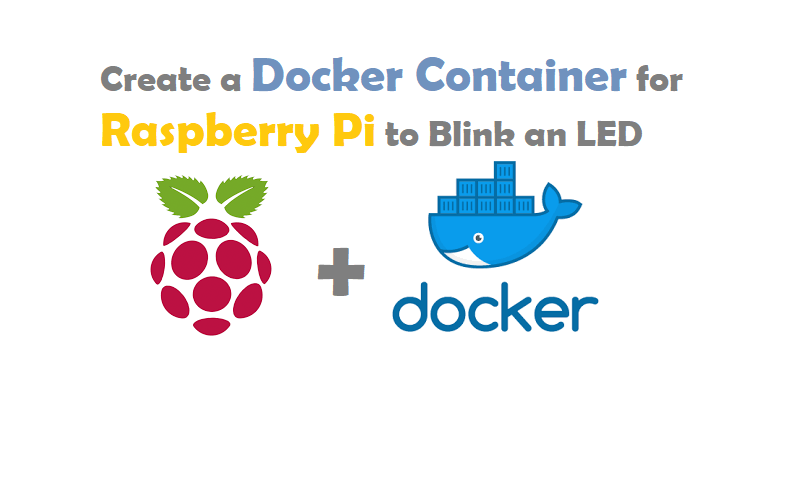 I hope you like this post “Create a Docker Container for Raspberry Pi to Blink an LED”. Do you have any questions? Leave a comment down below! Thanks for reading. If you like this post probably you might like my next ones, so please support me by subscribing my blog.